from it or everything will be gone forever. 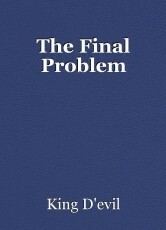 What is the last problem of earth? Can humans solve it or not? If yes than how? How earth have changed in future? What are the achievements, advancement and problems face by humans? Will human race survive in distant future or not?